If I had to venture a guess, I’d say this version of Quasimodo is more in keeping with the Laughton version. Indeed this Quasimodo falls into the more sad, devoted thoughtful brand of Quasimodo. There is nothing in this characterization that is morose or hateful to the masses but nothing that worships Notre Dame either. 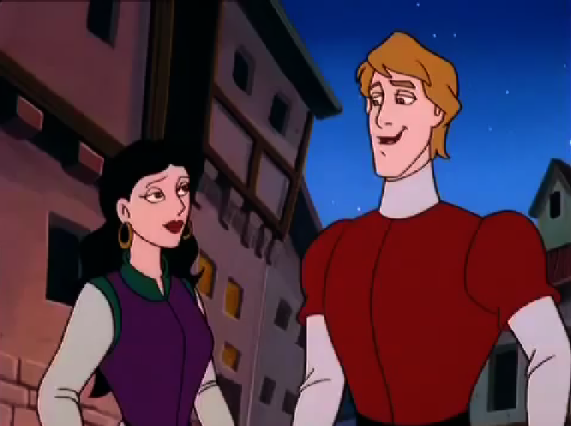 Instead it seems like this Quasimodo wants to be a normal person and is devoted to Esmeralda. Not a major departure for the character but you rarely see a Quasimodo trying to stand straight and failing. All in all it’s a very safe approach to the character. Time tested and audience approved. People like the emotional pathos of the tragic disfigured figure of Quasimodo and this is the characterization the ballet offers. Though considering the totality of the movie it shouldn’t have been surprising that they messed up Quasimodo. I don’t even consider this a version of Hugo’s character. Would I recommend you watch this? 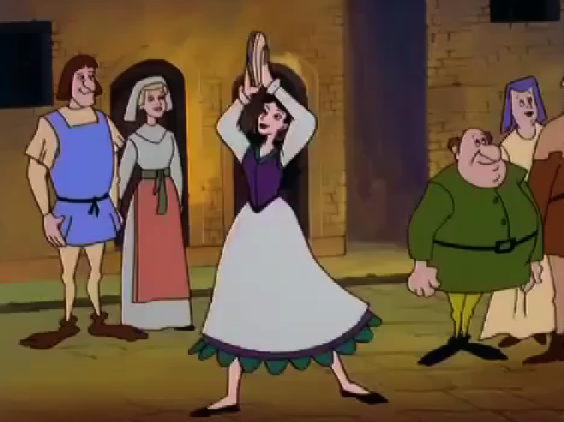 If you’re some weird Hunchback completionist, like I try to be, then yes but you might get bored like I do every single time I watch this version. And for the purposes of this review series that was a lot mostly because I forgot a lot of it even with repeat viewings. Recently I found this http://ideas.wikia.com/wiki/The_Hunchback_of_Notre_Dame_(Live-action_remake) which I consider a treaure trove of possibalities. For the record this is a hypothetical casting for a hypothetical live action Disney remake of Hunchback, it’s not real. So I thought it would be fun to go through these casting picks and see how these actors be in the roles. Looking at the list the casting picks seem pretty on point but Justin Timberlake as Quasimodo stands out a little or a lot. I just can’t see this as a casting option but I tend to be wrong so let’s dive into this, shall we? 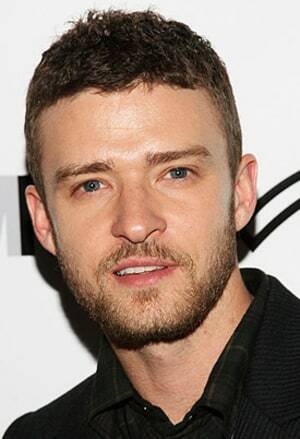 Timberlake is most known as a singer. He was survivor of the Great Boy Band Wars of the late 90’s as he was in the group called N’Sync. He managed to shake whatever personality he had in the group to be a solo artist (wasn’t a fan of the Boy Bands). His music has a slick cool vibe and that vibe seems to get translated into his film roles. Timberlake has been in quite a few movies but he has never really been propelled into superstar status as an actor the same way he is as a singer. 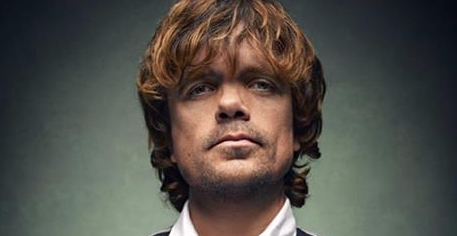 Could a role as Quasimodo be the catalyst for him to be a mega film star? Quasimodo does seem to be a sort of vanity role for actors as it’s very demanding both physically and emotionally, plus it’s scientifically proven that making attractive actors ugly means huge accolades, no wonder Josh Brolin and Max Ryan wanted to play Quasimodo. 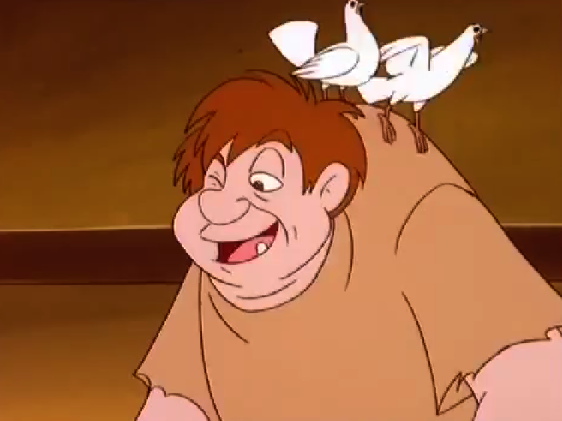 However this is Disney’s Quasimodo. 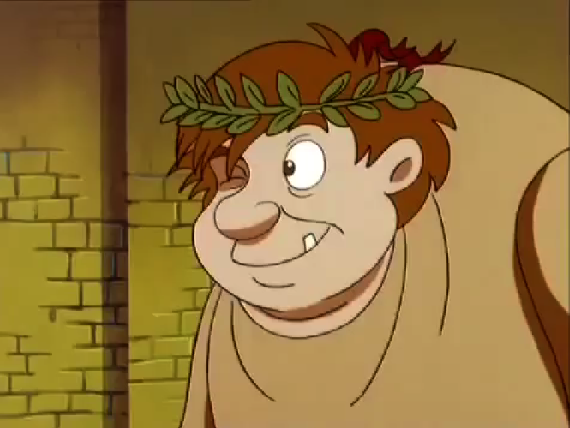 Not saying that it wouldn’t be a challenge to play this role in a live-action version but Disney’s Quasimodo is more innocent and naive than other versions. So let’s just pretend for a second and make a GREAT big assumption and say that a live-action version would favor the musical version of the character. Is there much difference between the two versions? 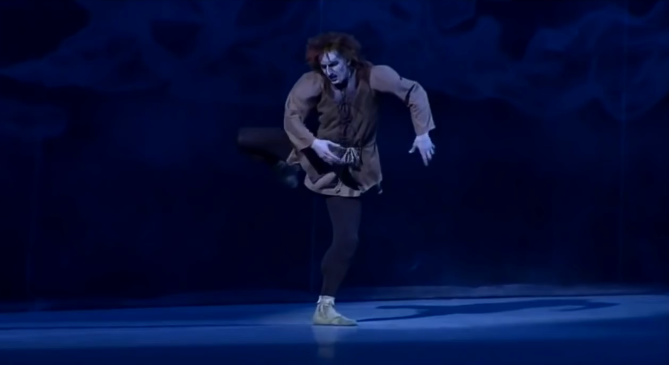 Not that much but Quasimodo in the musical seems a little more rougher and less sweet than he is the Disney movie. Could Timberlake be convincing as Quasimodo? I can’ see it. 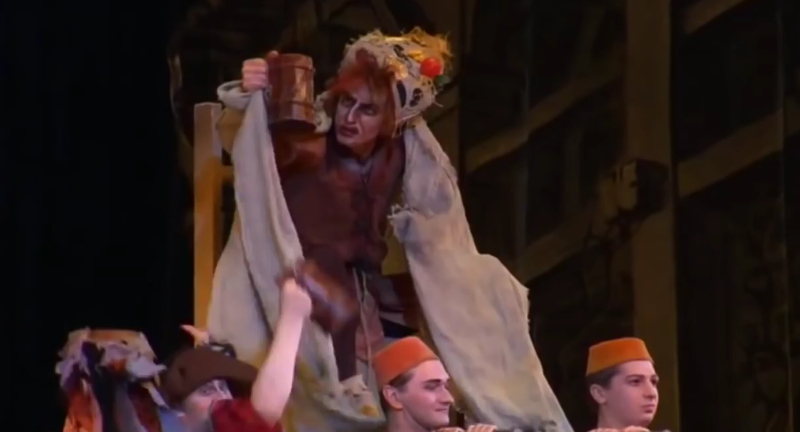 I can see him singing the Quasimodo’s song but acting as a meek abused yet hopeful character, no. 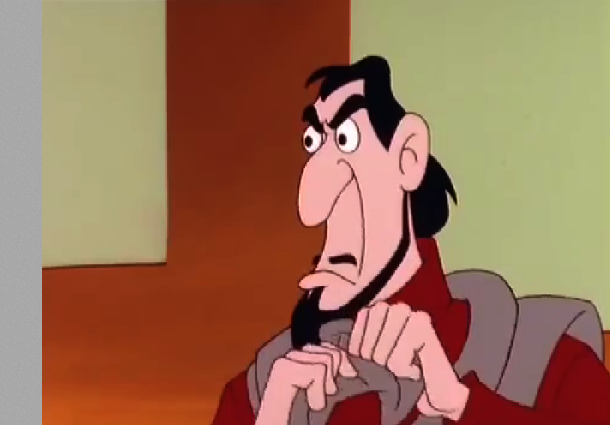 His roles have a sleek and cool edge which Quasimodo doesn’t have at all. 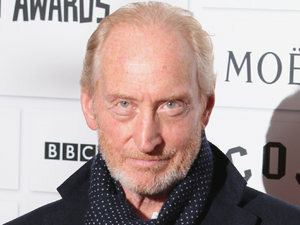 Is it fair to base this on his past roles? Yes and no. Clearly he is suited to roles likes Sean Parker from The Social Network but that isn’t to say that couldn’t play Quasimodo. He could nail the part, anything is possiable in theory. As I said Quasimodo is one those coveted roles that most ambitious actors would LOVE to play so if Timberlake wanted to be considered a serious actor he could try and get the role but considering his filmography and his career as a singers I can’t see him playing Quasimodo. Then again I could be very wrong. What do you guys think? 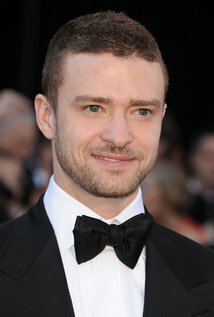 Could Justin Timberlake play Quasimodo? Do you want him to play Quasimodo? 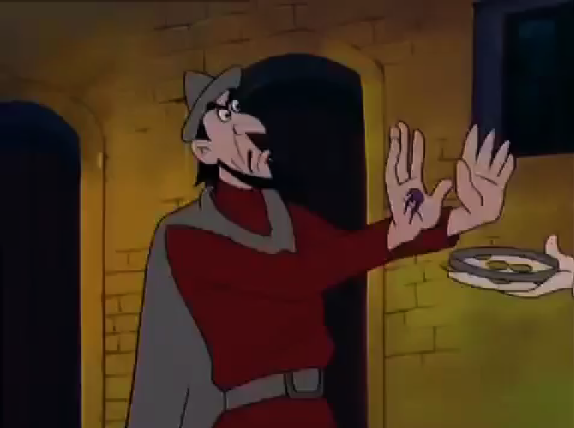 In the realm of Quasimodo adaptations, this one opts for the sweet pathetic type. There is zero edge to him and that made him boring. 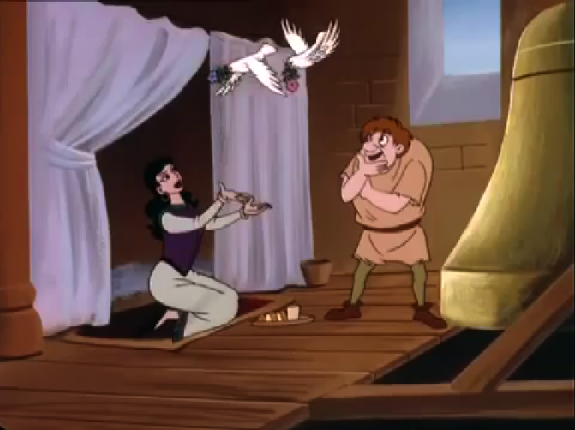 Quasimodo in this version exists solely for the purpose of Esmeralda. He like-likes her, saves her and dies for her. While all that exists in the book Quasimodo doesn’t strictly die because of Esmeralda, he also dies because he killed Frollo. Adaptations forget that Quasimodo did love Frollo too and while he did kill Frollo for what he did to Esmeralda, he did so in a fit of rage. 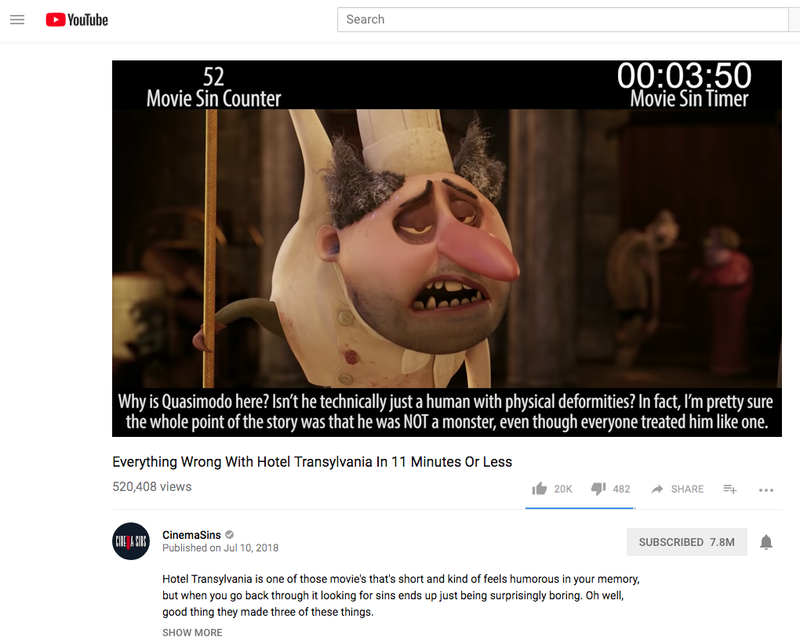 Honestly few versions really understand Quasimodo, they just see the pathos of his character but not his mind or half of his characterization. 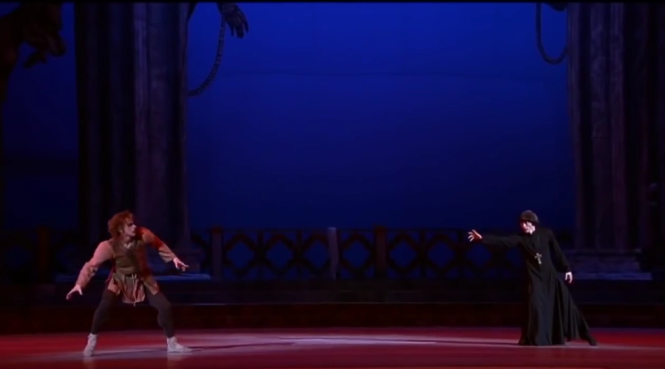 As it’s stands with this Ballet, Quasimodo doesn’t have a strong attachment to Frollo and there is no backstory. The lack of the backstory is not a huge issue as it’s ballet, it’s forgivable but there is somethings that unforgivable. Quasimodo doesn’t seem to care about Notre Dame, like the cathedral is barely in the ballet. Fleur de Lys’ parlour has more stage time that Notre Dame. That just seems wrong. Also the Pope of Fools part was shoe-horned in middle of the ballet for little reason. It didn’t even makes sense after the whole kidnap attempt scene to have the Pope of Fools. 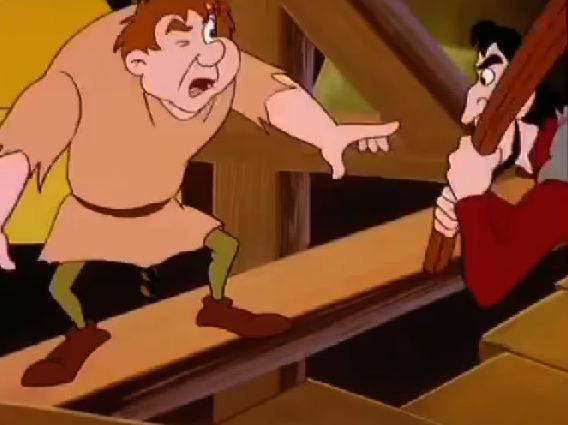 The point of which is to show Frollo’s powers over Quasimodo and the then how the relationship is damaged after Frollo leaves Quasimodo to suffer for his crime. It would have been better not to have the Pope of Fools scene than messing up the order and their relationship dynamic. 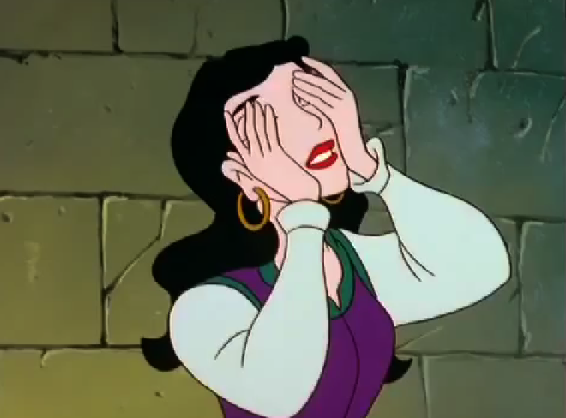 One could argue that this Esmeralda’s story and messing with the dynamic of Quasimodo and Frollo is inconsequential to the emotional impact for her tragedy but that is misguided. You can’t show Esmeralda’s place in Quasimodo’s heart without the juxtaposition of Frollo or even Notre Dame in Quasimodo’s world. 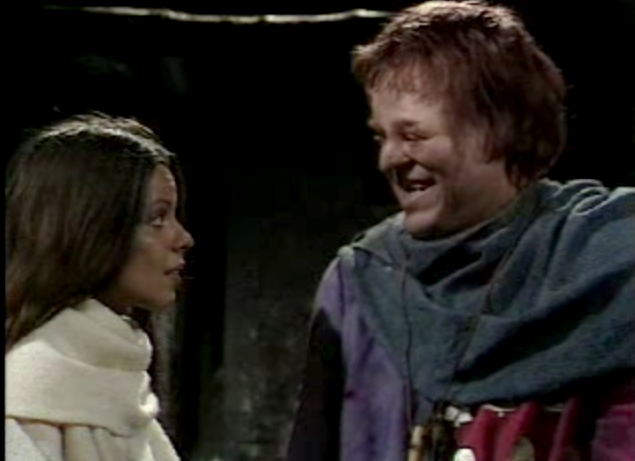 Quasimodo in this version just exists for Esmeralda. It’s akin more closely to Disney Quasimodo’s schoolboy crush but in the guise of a tragic ballet. This version is just entirely forgettable with its abysmal animation, boring flat angles, cringe-inducing color palette and lazy character design. The only thing I can recall about this movie is how forgettable this version is and that is why I have to rewatch it thus prolonging the torture of the ring of hell I now occupy. 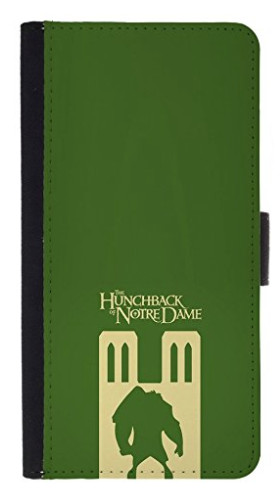 Instead of trying to find items that reflect Hunchback characters’ style like I have done in the past, like watches one from three years ago, this year I’m going to feature one cool Hunchback item from Amazon. This year is a Quasimodo phone case. I really like the design. I love Quasimodo as a negative silhouette against Notre Dame. Really it’s a pretty perfect design. Also just on a personal level, I like green and gold as a color combo.